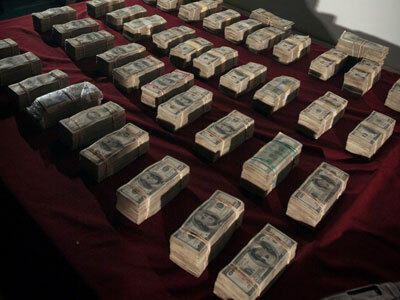 ​The mayor of Chicago, Illinois is attempting to issue $900 million in bonds to save the fiscally-faltering Windy City, but a big chunk of that will likely be spent settling police misconduct cases waged against local law enforcement. Chicago’s City Council voted on Wednesday this week in favor of borrowing a combined total of roughly $1.9 billion in area projects — $1 billion towards the Chicago Midway International Airport and another $900 million on a general obligation bond. According to the Chicago Tribune, though, that money won’t exactly go towards investing in the city’s future. 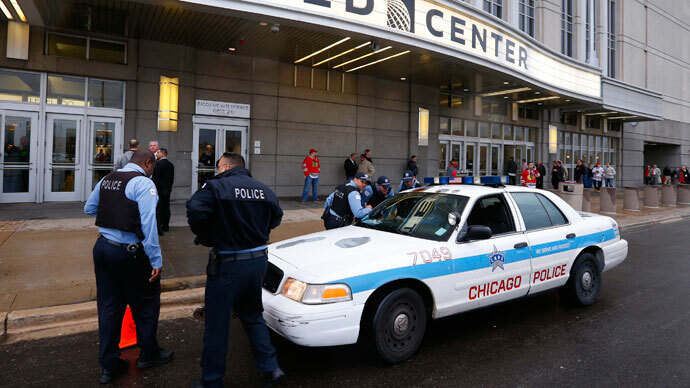 Instead, a large sum of what’s raised by that massive bond proposed by Mayor Rahm Emanuel will go into the bank account used by the city to settle its ongoing legal troubles surrounding the Chicago Police Department. “Mayor Rahm Emanuel's administration is making preparations to issue up to $900 million in bonds this year to lower some of its borrowing costs, push other debt off into the future at an overall higher cost, cover legal settlements and pay for construction, building maintenance and equipment,” the Tribune reported on Tuesday this week. 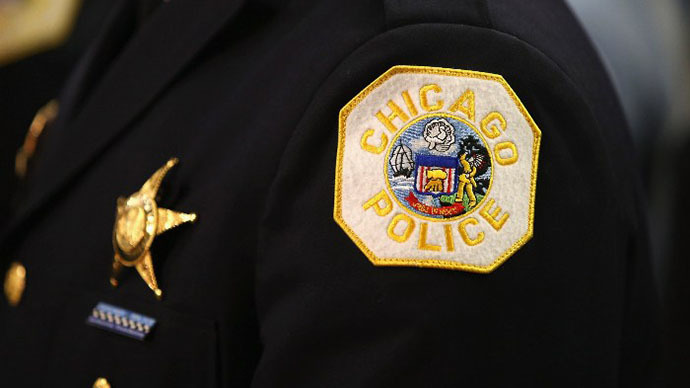 Later on in that same article, however, journalists for the papers added that upwards of $100 million of that will go towards the city’s legal issues, which, according to the paper, largely involves the CPD. The city of Chicago spent almost $100 million in settling such lawsuits just last year, the Tribune reported on Wednesday, and is already on track towards accumulating similar legal bills during 2014: on Monday this week, a Chicago man filed a federal lawsuit against the city after recently being cleared of a double homicide, but not before spending 20 years in prison. Police officers beat him into confessing, the man, Daniel Taylor, claims, and suppressed evidence that would have otherwise proved his innocence. Last month, prosecutors dismissed charges against Taylor’s co-defendant, Deon Patrick, and released him from custody after 21 years behind bars. 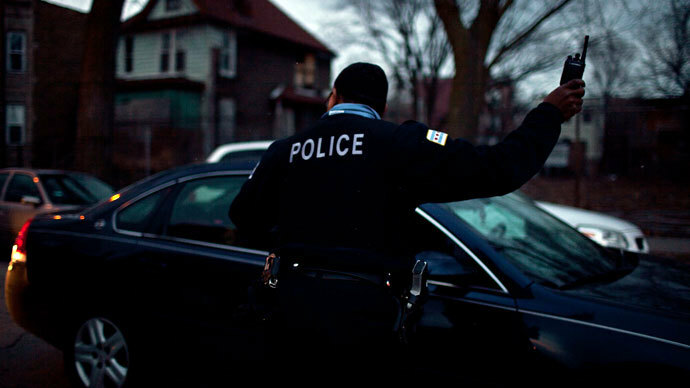 That isn’t to say that these instances are anything isolated, or even new: in October, Alderman Howard Brookins introduced an ordinance intended to install a $20 million fund to compensate victims harmed by a wave of police misconduct in the city that stretched for nearly two decades in the 1970s under then-Police Commander Jon Burge, who is now serving prison time after being accused, then convicted of torturing confessions out of criminal suspects. 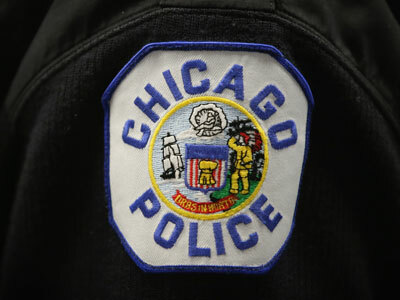 Another case filed in June by a Chicago man who claims he was sodomized by a police officer’s gun in order to coerce his cooperation is currently being heard in federal court as well. 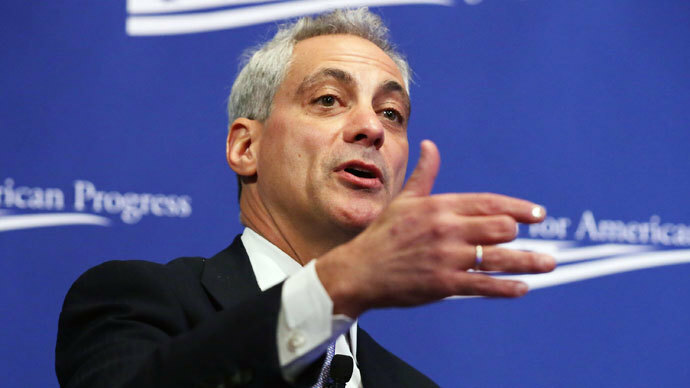 According to Emanuel, though, he thinks the city will do just fine without the extra $100 million to go towards any similar settlements that Chicago will have to pay for in the future.